Keep your Universal art prints in perfect condition in our luxurious wallet. The exclusive editions of our Ultimate Guide magazines are always popular, in part due to the exquisite art print included with each signed copy. It’s important to keep the prints looking pristine, and our unique art print wallet is the perfect solution. 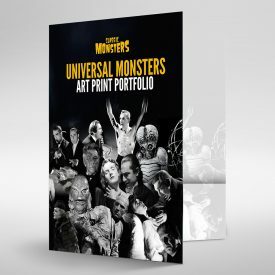 Featuring imagery from our golden age Ultimate Guides, our gloss-finish cardboard Universal Monsters art print wallet evokes the nostalgia of classic monster movies and has a 5mm capacity to keep your Universal artwork together – a useful and beautiful addition to your growing Classic Monsters art print portfolio. Collect Hammer Ultimate Guides too? 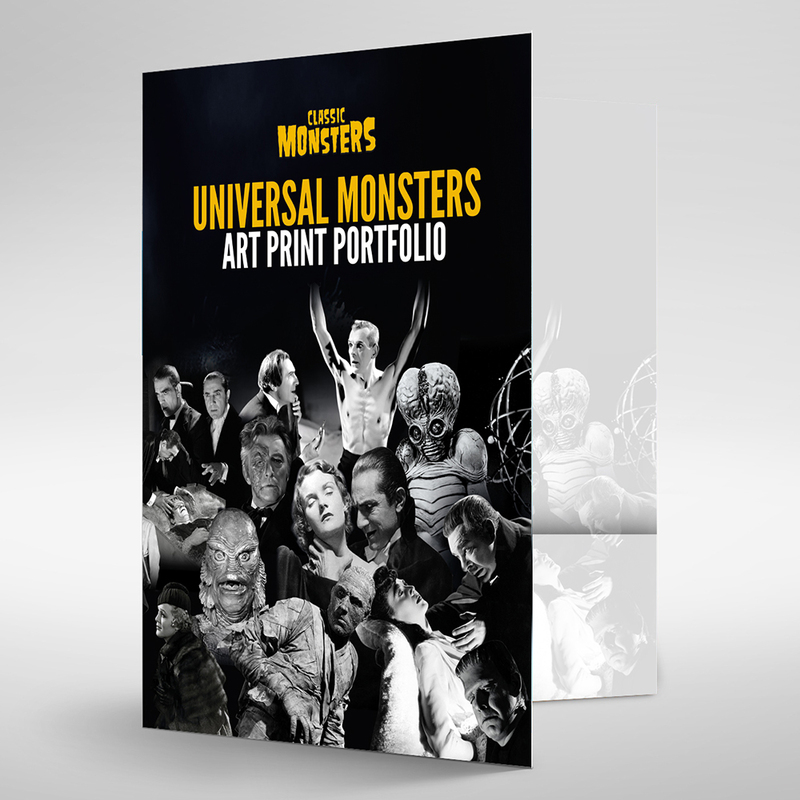 Buy our Hammer Horror art print wallet as well as this one with our Art Print Wallet Bundle and you’ll save – click here for more details! 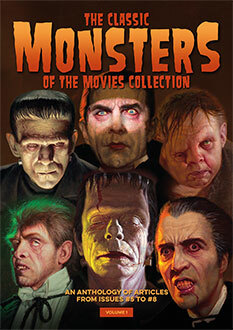 Or buy the Hammer one on its own here.